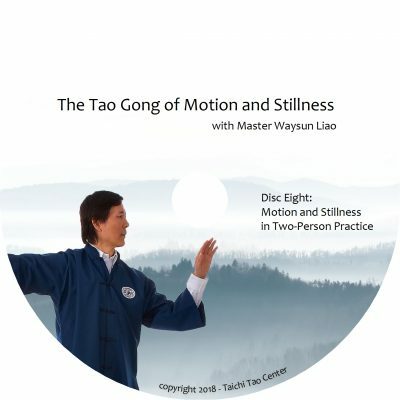 Here is one amazing DVD that sums up the goal of Taichi and Taoist practice: transcending birth and death. 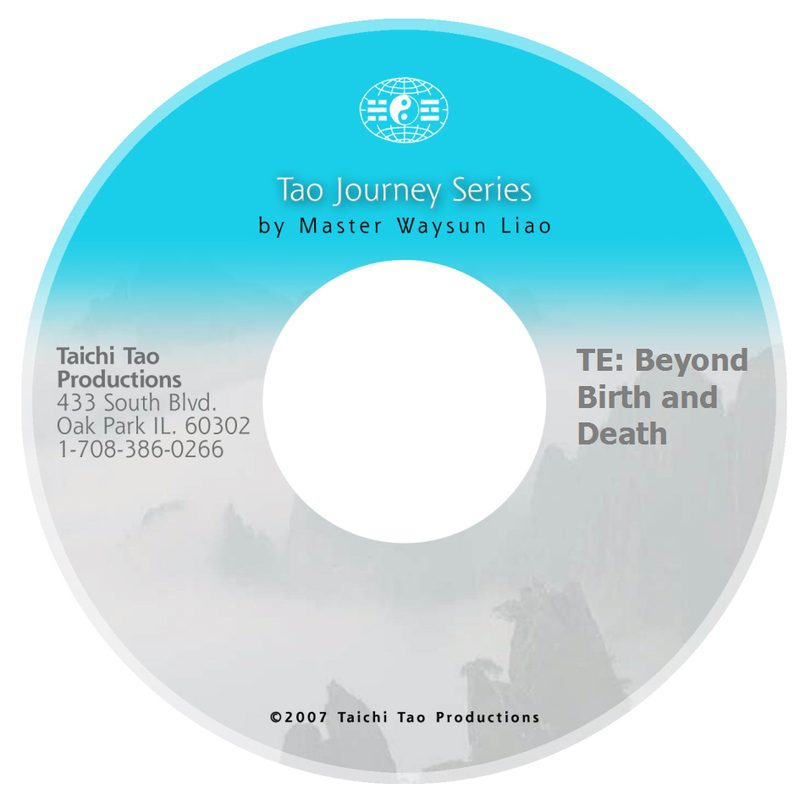 Master Liao explains what “Te” really is — the piece of Tao trapped inside us. 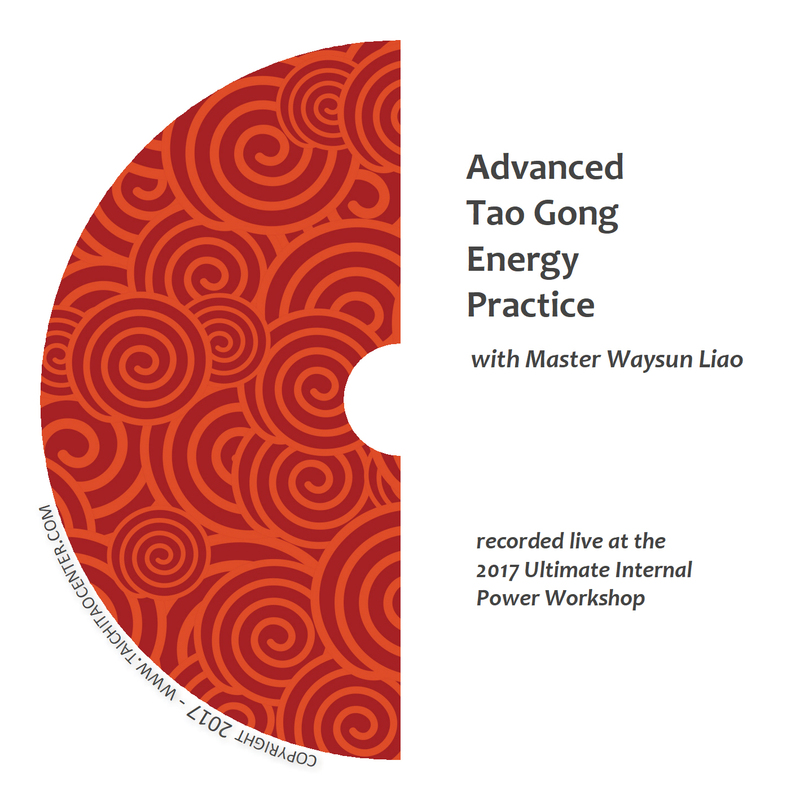 How to un-trap that piece of Tao and reconnect back to the power of the universe is what spiritual adepts have worked towards for centuries. 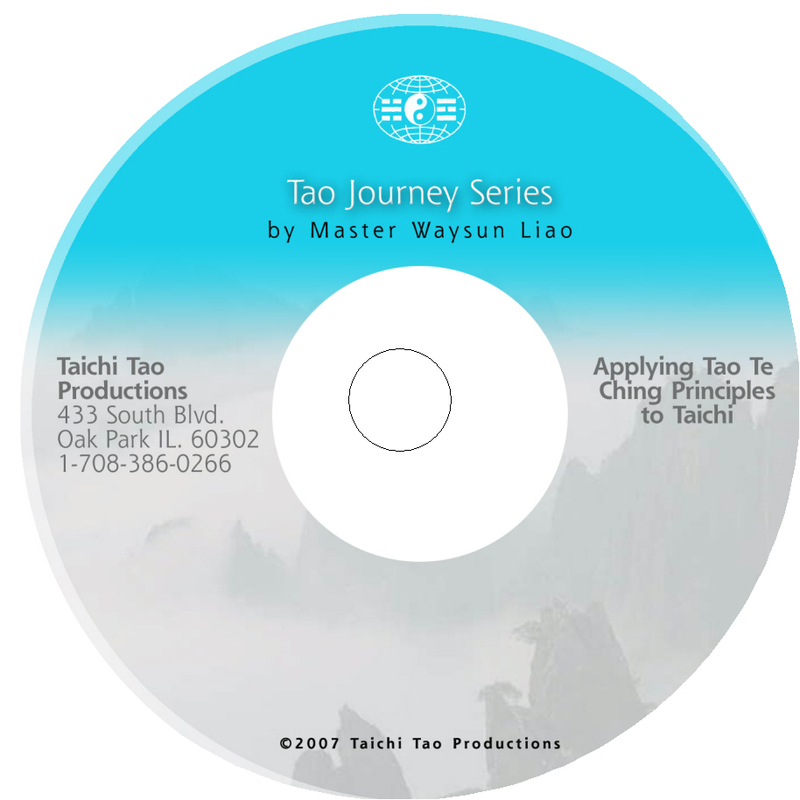 Master Liao will explain exactly how Te relates to your life energy and your mind, and why it’s important to clean up your mind and thinking in order to find your Te. You’ll learn why, without practice and meditation, we are like candles destined to burn ourselves out. Learn how to conserve your “flame” and even restore and replenish your life energy. When we are able to reach our Te, we are able to slip through the doorway of birth and death, and transcend the human dimension. We can reach the “backbone” energy of the universe, which is pure Tao. 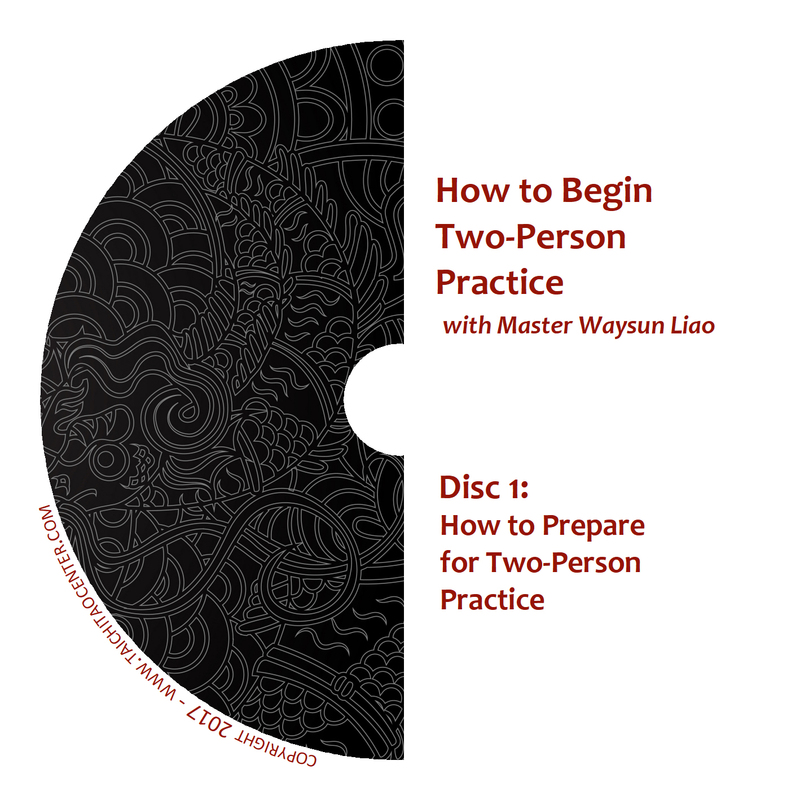 Each of us has this potential, but we cannot access this potential without thoroughly understanding the principles Master Liao presents in this pivotal one-hour talk. 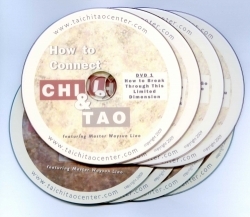 This DVD is a legacy treasure that shines a bright light on the truth of Tao. 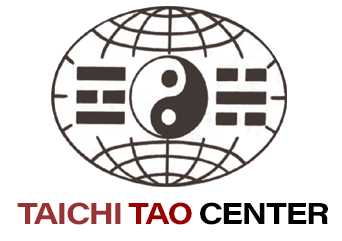 It dispels the confusion surrounding the purpose of Taichi, “qigong,” “neigong,” inner alchemy and meditation. With a clear understanding of your goal, your life can head in the right direction and reach the target.